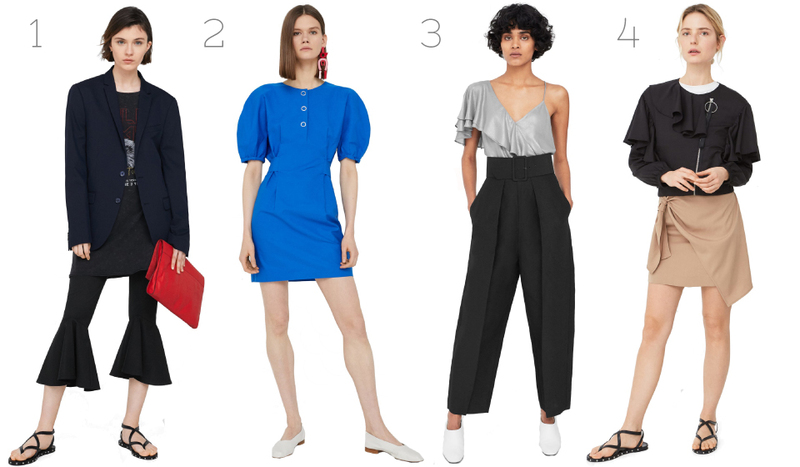 You know the score...Wednesdays are for wish lists and today the brand focus is on the lovely new season pieces from Mango, one of my absolute favourite stores. You can count on Mango for high quality trend led design and also the most perfect basics and tailoring! Check out what I've picked as my favourites and let me know which piece you adore in the comments!